RCF is known Brand in sound and DJ industry.9006 is powerd sound best for DJ. Easy to install takes less time than another brands as power amp does not required. 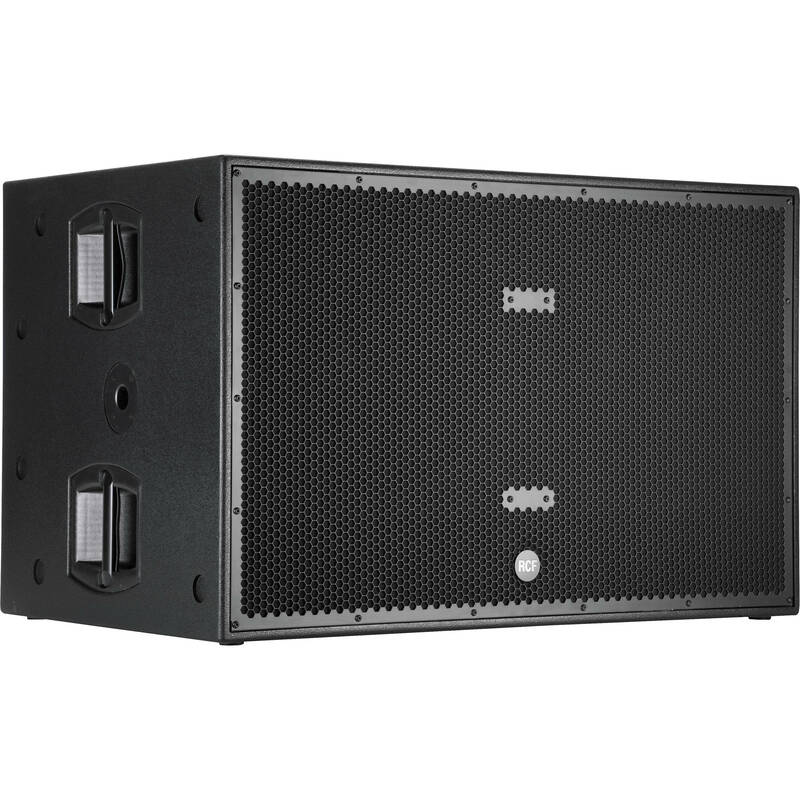 Woofer:2 x 18" neo, 4" v.c.